The advertisement is the crucial stage behind every company’s growing leads. Without proper advertisement, it becomes hard to attract your noteworthy customers, near your hand. When it’s come to online business motives, you have ppc management all the way straight from Alliance International IT. We have some of the interesting digitalized experts, working on ppc management services with ease. Other than management, we have a separate team, dedicated towards PPC advertisement services. Together, our ppc agency offers the finest advertisement campaign, as and when required. With Adwords keyword tool, you will find the greatest solutions of the lot. At present, Google launched the enhanced campaign mode. It helps in adding more features to your recent advertisement plans. You now have the liberty to show ads to some prospects, depending on location, time and device. This seems to be the most promising way to get latest businesses from some prospective customers. Through our PPC modes, it won’t be hard for you to succeed with our enhanced campaign modes. Our work will definitely help in generating new leads, which seems to count more. PPC marketing is no doubt powerful, and helps in offering measurable results. The concepts seem to be quite simple. It takes a lot of knowledge, insight and skill, which helps in running a successful marketing campaign well. 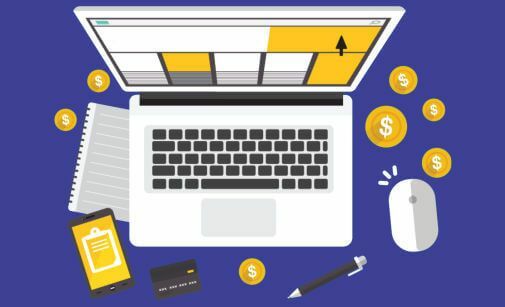 Our team would rather like to use array of promising techniques that will maximize the said value from paid search. It does not matter whether you have a small budget or a bigger one. Through our advertising network, we value each of our clients separately and with utmost care. You need to pay us only when anyone clicks on your ad. If not, then you are free from paying a single penny extra! That’s how our Google Adwords page seems to open and work. All the leading search engines have their own set of PPC services. It helps in promoting your business at a faster rate, whenever you rely on organic rankings solely. 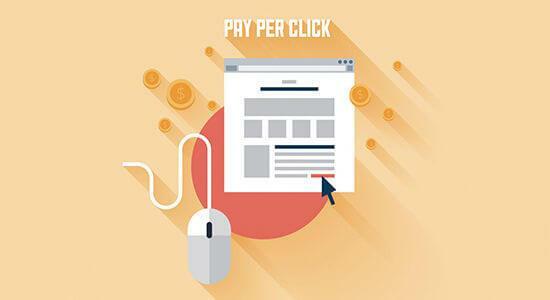 If you currently require faster result, then nothing can beat the importance of PPC solution. Some of our PPC services revolve around Yahoo Search marketing, Google AdWords and even Microsoft’s Bing.